Yemen's Houthi movement fired a ballistic missile towards the Saudi capital Riyadh on Tuesday, its spokesman said. Pictures posted on social media showed a cloud of smoke in the air above the Saudi capital, but there were no reported casualties. Mohammed Abdussalam said on Twitter that a Volcano 2-H ballistic missile was fired towards al-Yamama royal palace. The Houthis' al-Misarah website said the missile was aimed at the meeting of the leadership of the Saudi regime in al-Yamama Palace, where Crown Prince Mohammed bin Salman was expected to discuss the kingdom's annual budget. Saudi air defences intercepted a ballistic missile fired towards the Saudi capital Riyadh, Saudi-owned channel al-Arabiya reported in a news flash quoting a Saudi-led military coalition. Last month, a similar missile came close to hitting Riyadh's airport. 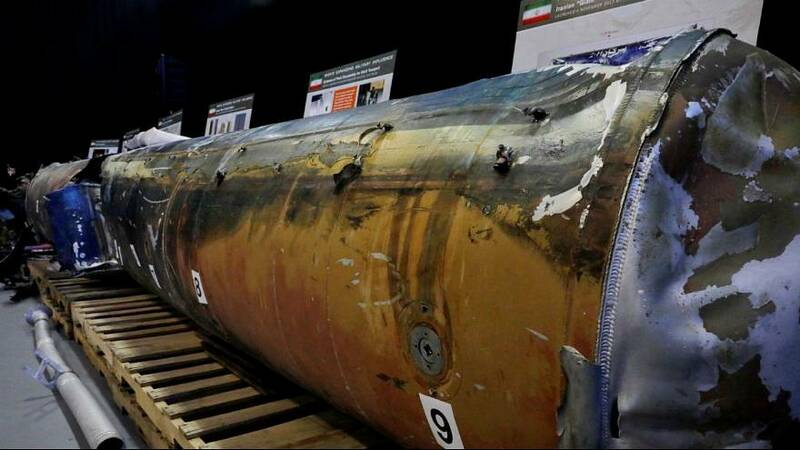 Despite accusations by Saudi Arabia and the US, Iran denies arming the Houthi rebels, who have been fighting a war against the Yemeni government and Sauddi-led coaltion since March 2015.